We’re excited to see the SHOXS office open in Europe because it demonstrates our commitment to growth and expansion,” commented Andrew Hughes. “Our mission is to deliver outstanding service, and we believe local support is one of the ways we can continue to provide value to our customers." SHOXS is dedicated to maintaining and expanding its competencies and expertise across the globe to address the diverse needs of its clients. 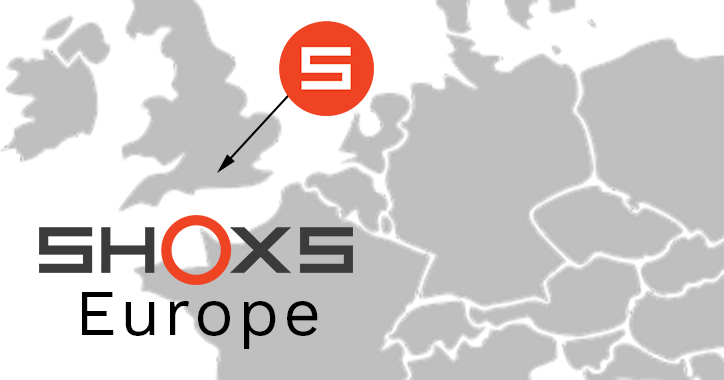 The new SHOXS Europe location will provide local sales and technical support and will stock parts and spares for faster deployment.